March 11 is the fifth anniversary of the Tohoku earthquake in Japan – or rather, off Japan. The earthquake, which was the fourth most powerful since proper scientific records began, struck deep below the sea off the coast of Japan. The shock-waves demolished buildings, smashed roads and railways, and caused fires, floods and landslides. But that was only half of it. The earthquake also caused a tsunami, a giant wave that crashed ashore with astonishing force. 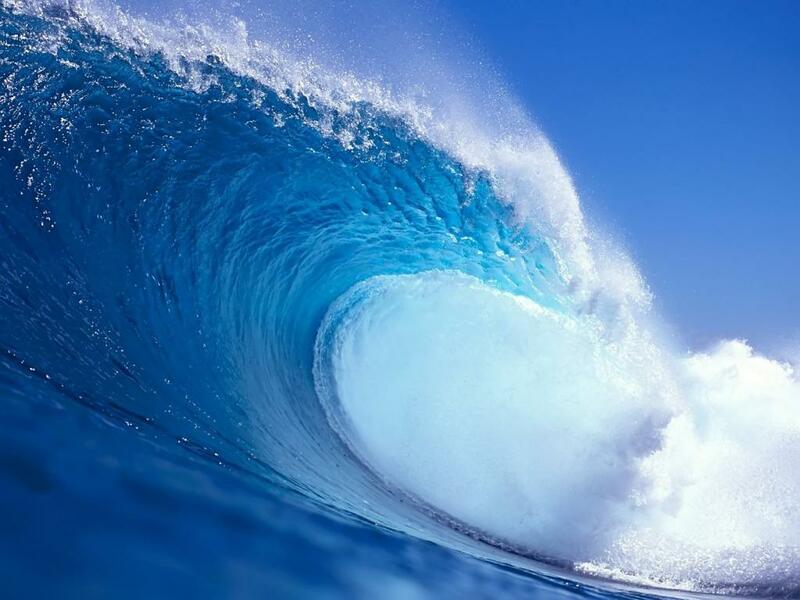 “Tsunami”, meaning “harbour wave”, is a Japanese word for something that has struck Japan many times in the past. But the country is more vulnerable in the modern era. When you lead a simpler life, natural disasters are easier to survive and recover from. Japanese houses used to be made of wood, not concrete and metal. Food supplies didn’t break down so easily, because food came from the local area carried by men and animals, not over long distances carried by machines. People didn’t rely on electricity for light, heat and cooking. By 2011 all of that had changed. Japan had an advanced technological civilization, but advanced technology is more fragile. It’s also more dangerous. The earthquake contaminated soil, air and water with oil and poisonous chemicals. Worse still, the tsunami caused a meltdown at the Fukushima nuclear plant, where three reactors overheated when their cooling systems were destroyed. Since two atom bombs were dropped in 1945 on Hiroshima and Nagasaki, Japan has had an uneasy relationship with the nuclear age. It refused to acquire nuclear weapons of its own and many people opposed the building of nuclear reactors. Their worst fears came true when the tsunami struck. The reactors at Fukushima were protected by sea-walls, but the wave generated by the earthquake was bigger than anything that had been planned for. The tsunami destroyed diesel generators that cooled the reactors, which began to explode and leak radioactive materials. This was terrifying news for the already battered people of the affected area. Radioactivity is a silent, invisible killer. You can’t smell, taste or feel it. And its effects may take years or decades to appear. Japan knows all that better than any other nation on earth, because it is the only nation to date to have experienced nuclear warfare. The deaths and illnesses at Hiroshima and Nagasaki continued long after the bombs had dropped and the cities had been re-built. Fortunately, the meltdown at Fukushima hasn’t caused the problems that were first feared, but the tsunami was a big warning. Science and technology have achieved astonishing things in the modern era. Man has walked on the moon and plumbed the greatest depths of the oceans. We’ve read our own genetic code and begun to understand the secrets of the sun and stars. But our modern technology, for all its power and extent, is still very vulnerable to those ancient enemies of mankind: earthquakes, volcanoes, hurricanes and other natural disasters. Japan is probably the most advanced and futuristic nation on earth. The earthquake that struck off its coast in 2011 lasted a very short time. But its effects were devastating, killing more than 15,000 people, and Japan is still recovering five years later. The message is clear. Civilization is fragile and natural disasters are a constant threat.